Dr. Frank Forward was a highly respected metallurgist, prominent in the Canadian engineering world and an influential figure in the development of UBC’s international reputation for excellence in metallurgy. He was Head of the Department of Metallurgical Engineering (now Materials Engineering) at UBC for 19 years from 1945 to 1964. The building which houses much of the Department’s activities is named after him. Dr. Keith Brimacombe was one of the most highly regarded materials engineers of his time. He graduated as an undergraduate student from the Materials Engineering program at UBC, only to return later to become a professor. While at UBC his work on materials processing led to a revolution in thinking for many companies who benefitted greatly from his consulting and research work. The accolades for Dr. Brimacombe are many, but perhaps the greatest indication of his broad impact on Canada is his nomination to the Order of Canada. Dr. Gordon Forward is one of North America’s most prominent engineers. Amoung his many honors, he has been named to the prestigeous National Acadamy of Engineers in the United States, and he has been awarded with the President’s Volunteer Service Award by the United States Environmental Protection Agency for his work on sustainable industrial practice. Oh, and yes, Dr. 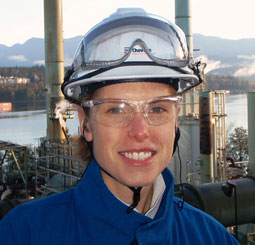 Forward is a graduate of the Materials Engineering Program at UBC! 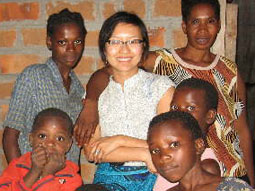 Dr. Indira Samarasekera came to Canada as a Ph.D. student in the Department of Materials Engineering at UBC. Since then she has reached amazing heights, going from highly respected Professor at UBC, to Order of Canada Recipient and Vice President of Research at UBC, to her current role as President of the University of Alberta. 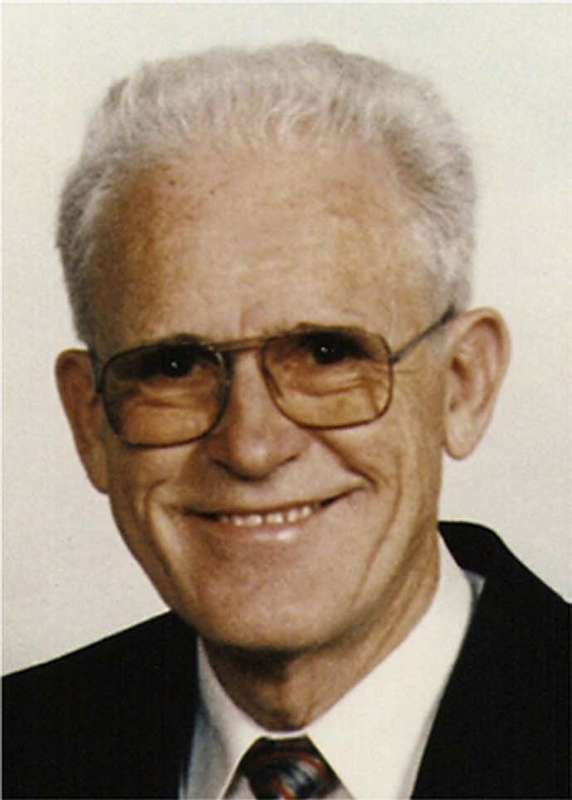 Dr. Ernest (Ernie) Peters was a Professor in the Department of Mining and Metallurgy from 1958 until his retirement in 1992. He was an important figure in the development of UBC as a Centre of Excellence in Hydrometallurgy and he initiated the establishment of the first Industrial Research Chair of Hydrometallurgy, which continues today. He made many contributions to this field in North America. 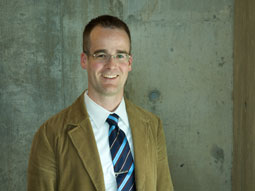 He also achieved his BASc, MASc and PhD at UBC. He died in May, 2009. Obituary published in the journal Hydrometallurgy.